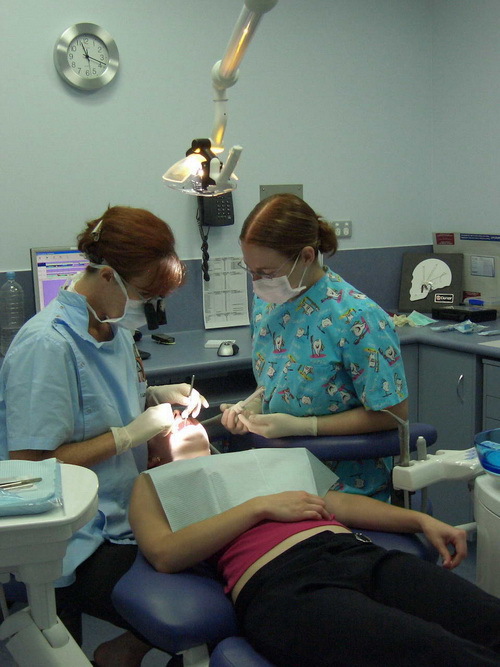 The Dentists Cairns Dental Group offers an extensive range of services for all your dental needs. As our patient, you are our number one priority. Your peace of mind and oral health is extremely important to us, which is why we endeavour to use only the best materials in a modern clean environment. Our highly experienced dental staff are dedicated to looking after you and your smile with precision and care. Our Dentists are qualified in a number of areas and advanced dental treatments ensuring that you are getting the absolute best in dental care. We offer a wide array of dental treatments from the general check up, clean and fillings to cosmetic dentistry, implants and orthodontics. Have your next appointment in a friendly caring environment.